Barley “bent” to our will. Get Bent! 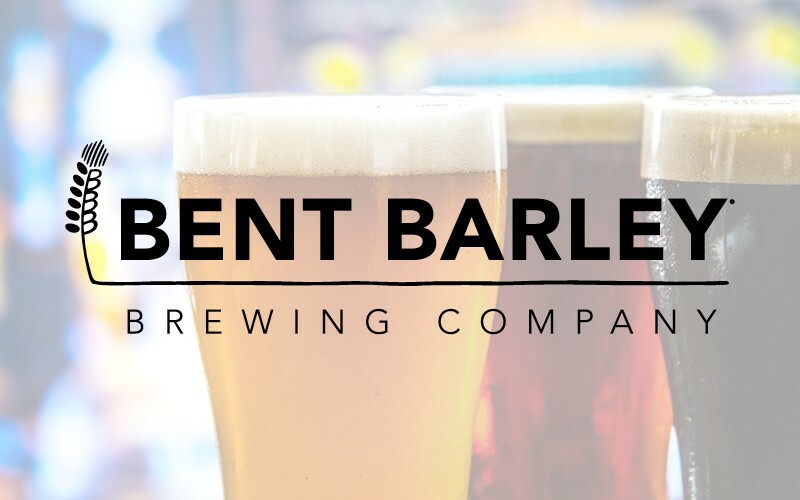 Bent Barley Brewing Company is a brewery tasting room, and is therefore focused on producing the best beer possible. As such, although snacks are available, Bent Barley is not a restaurant. We encourage you to visit any of the several dozen nearby restaurants within the Southlands. You are always welcome to bring outside food into our tasting room. Additionally, Monsoon and The Wine Experience have a special menu just for us and will deliver right to the taproom.